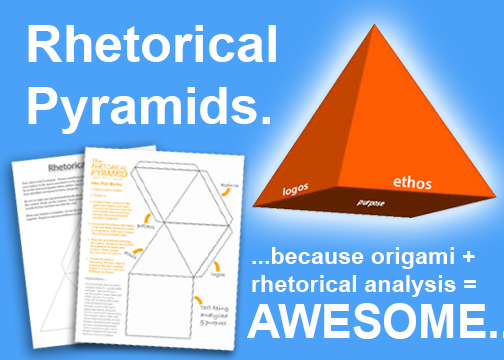 This project framework seeks to take the work we often do regarding rhetorical analysis and argumentation to the next level – by placing it in an authentic, project-based context. Project-based learning is, in short, an opportunity for students to learn through the process of completing a project that revolves around a problem that is meaningful in the real world, and for their own lives. In order to be truly successful, PBL requires students to engage in a hands-on inquiry process (…a piece of cake, if they’re invested in the problem being addressed…), and teachers to facilitate an innovative problem-solving process. 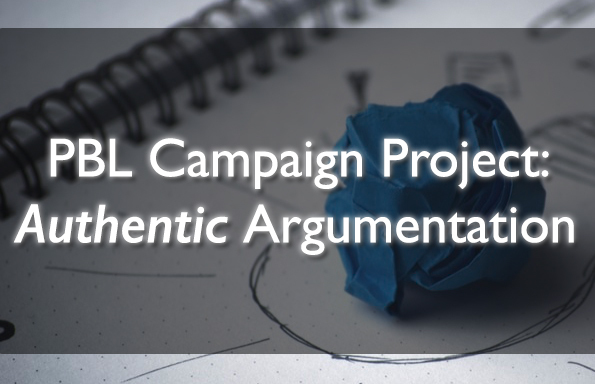 This lesson bundle includes the pieces of the puzzle necessary to engage students in a compelling campaign-building project — through which they are asked to select a meaningful problem, to craft a sound argument, and to bring it to life as an actionable campaign! Grab it now for only $5.99! “Hashing Out Your Campaign” – A handout designed to guide students’ process of honing their “campaigns” in the context of their problem statement … through spreading awareness, advocating for a cause, and/or promoting a particular kind of action. “Designing Your Campaign” – A guide for working out the details of students’ campaigns, ranging from the rhetorical situation (i.e. determining audience, considering the ethos of the campaign’s speaker, etc.) to the purposeful mediums by which the campaign will be delivered (i.e. social media, speeches, news, etc.). 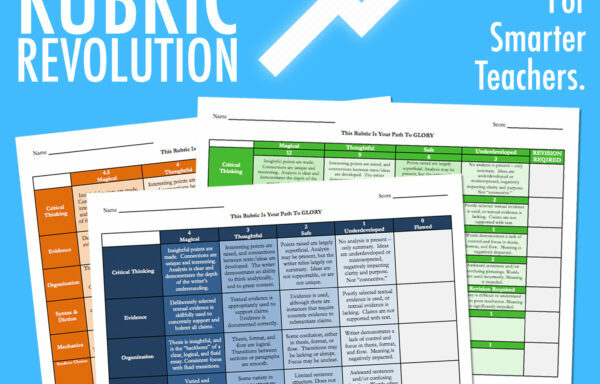 “Pitching Your Campaign” – An assignment sheet for “pitching” the project design to the teacher and to the class (rubric included). “Peer Evaluation & Pitch Criteria” – A feedback sheet with guiding questions for students to complete with regard to their peers’ presentations. “Sample Campaign Elements” – An optional handout with a list of sample considerations (i.e. 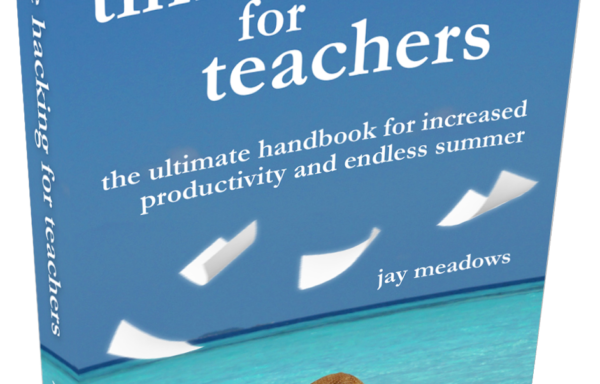 sample problems, sample campaign tactics, inquiry considerations, etc.). “Final Project Requirements” – A list of final project requirements and expectations, editable for the flexible needs of your classroom. Grab it now for $5.99!